Deputy Minister of Education and Training Nguyen Vinh Hien said at a press conference on August 31 in Hanoi, that knowledge overload in schools will be reduced substantially from the next academic school year. The ministry action plan to reduce the study program in schools received much praise from both parents and public. 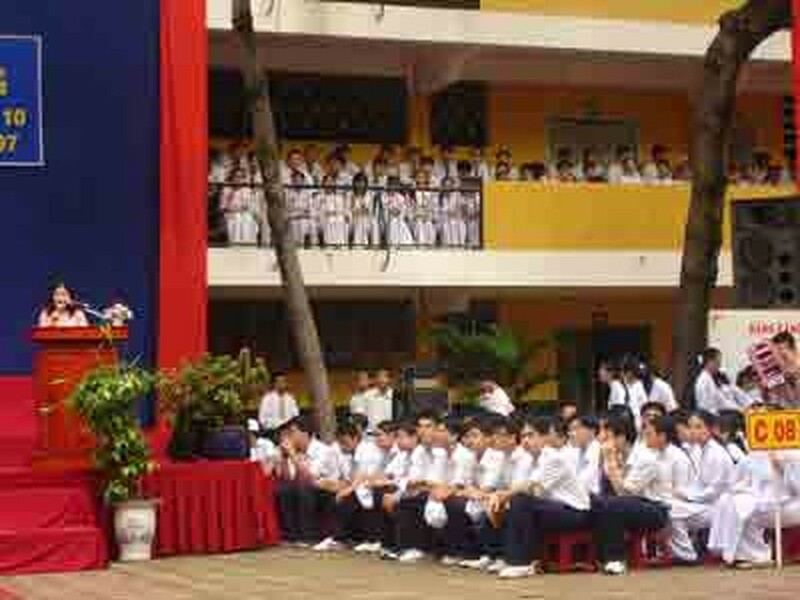 Deputy Minister Hien said that supplementary classes for children are an option, depending on students’ or parents’ wishes. Though, registering for extra tuition classes is an effective way to manage time for the child, said Hien. Another urgent problem that needs addressing is of schools overcharging parents. Hien said that the ministry has ordered all schools and education centers to stop charging parents any additional fees other than the normal tuition and enrollment fees. The ministry has promised to closely monitor financial operations in schools and deal appropriately with any violations. Schools should discuss the cost of uniforms and lunch fees with parents in order to come to an amicable agreement. In addition, any money collected from parents at the start of each school year should be used for students only and not for normal schools fees. Schools must also publicize the amount collected from parents, besides the regular school fees.